Christian colleges, founded with offering plate money, have shown a disturbing ability to drift away from the purposes for which so many people had previously sacrificed. Aren’t administrators that lead a Christian institution away from Kingdom purposes guilty of grand larceny? It is heartbreaking for a family to send their child to a Christian college, and to find out the school ended up undermining the faith the student had when he or she entered. When schools founded on offering-plate money lose their Christ-centered purposes, we should be indignant. Just as colleges must make public their consumer outcomes (e.g., graduation rate, retention rate, employment rate), we believe Christian colleges should be making public their spiritual outcomes (e.g., alumni devotional practices, church attendance, ministry involvement, theological beliefs, …). To help promote this goal, we are offering $500 grants to students engaged in doctoral work in accredited, Christian graduate schools and universities. 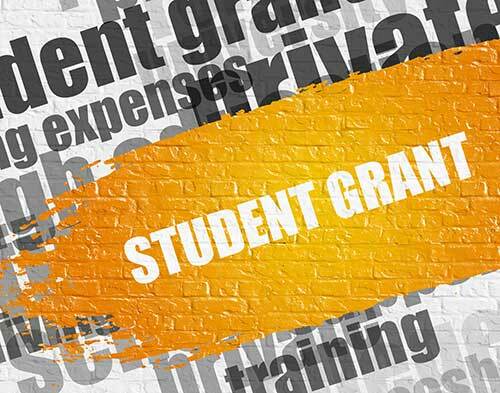 Availability of grants will be announced as funds become available. We currently have three grants available. The application deadline for these grants is September 30, 2019. Conditional approval of the three applications will be announced by October 31, 2019. Recipients are expected to submit data, analysis, and two fresh articles they base on their findings within one year. If Christian Academia Press deems the submissions acceptable, money will be distributed upon that submission. Christian Academia Press reserves the right to publish or not publish the articles or data submitted. 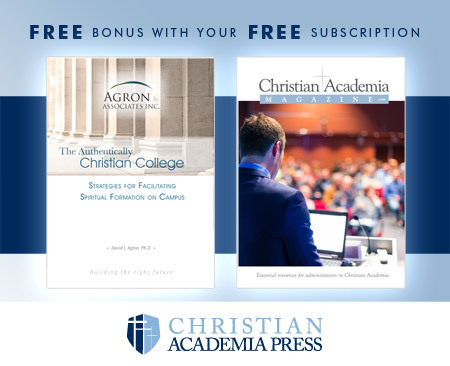 Grant recipient gives first rights to publish the articles in Christian Academia Magazine or other publications of Christian Academia Press (e.g., podcasts). Authorship will be attributed to the author (i.e., the grant recipient). Articles may be edited by the publisher. A recipient may republish any and all parts of the articles after being initially published by Christian Academia Press. 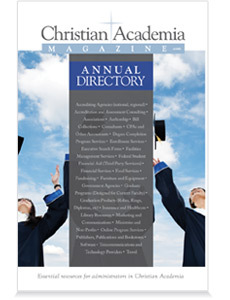 Recipient grants first rights to publish the data in Christian Academia Magazine or other publications of Christian Academia Press (e.g., podcasts). Christian Academia may choose to write articles based on the data. Authorship of the data will be attributed to the researcher (i.e., the grant recipient). 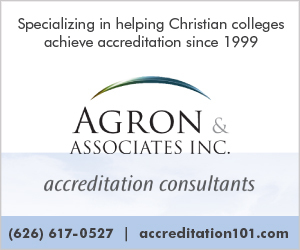 Christian Academia Press reserves the right to deem a submission as unacceptable (e.g., because of lacking confidence in reliability or validity of the research, quality of writing or usefulness of the material for the goals of the Spiritually Accountable Colleges Assessment Project). In such a case, the grant may be offered to a new applicant instead. How else could the goals of this project be achieved? Basic Information: Contact info, school and program info, expected graduation date, references, etc. The scanned attachment should be emailed to SpirituallyAccountable@ChristianAcademiaPress.com. Another project we have available is to use a simple form to research how schools facilitate and assess spiritual formation and what changes they have made based on assessment findings. The recipient will submit the data for each school studied as well as an article giving an analysis of the what was learned about the group. The same terms apply to this project as to the SACAP grant. A $100 stipend will be given upon submission of acceptable data and article. If this is of interest, email editor@ChristianAcademiaPress.com with “Spiritual Assessment Form” in the subject line.